Debate over the first domestication of wolves has long been a contentious issue, new ancient DNA evidence supports a one-off occurrence sometime between 40,000 to 20,000 years ago. The history of the human domestication of wolves and the selective breeding that gave us ‘man’s best friend’ has long been dogged by controversy. Canine genetic research published in June 2016 supported the possibility of two separate domestication episodes, with wolves being first brought into service by modern humans living in East Asia followed by a similar process beginning in Europe – involving two distinct populations of wolves. The latest study examined the complete genome of a 7,000-year-old dog from Herxheim, and a 4,700-year-old dog from Kirshbaumhöle, both located in Germany. The team of scientists also analyzed DNA extracted from a 4,800-year-old dog uncovered at Newgrange, Ireland. The genetic material from Newgrange had previously featured in the study that suggested two phases of canine domestication. This latest round of analysis focussed on ancient dog DNA, strongly suggests that dogs parted ways from wolves, in terms of their genetic profile, sometime between 40,000 – 20,000 years ago. The researchers claim that their findings support a model in which East Eurasian and West Eurasian dogs became genetically distinct around 17,000 to 24,000 years ago – with dogs being domesticated just once. Foot prints of an eight-year-old boy accompanied by a wolf have previously been recorded at the Chauvet Caves in France, home to some of Europe’s earliest cave art – these footprints confirm that wolves were living alongside humans at least 24,000 years ago. As interesting as the latest findings are, it seems unlikely that the latest findings will settle the debate over the geographic location and exact timeline of the domestication of wolves and emergence of pet dogs. Peter Savolainen, an evolutionary geneticist at KTH Royal Institute of Technology in Stockholm, remarked that the new study “puts dog origins into one time and place again. That’s really important,” before commenting further on the location for this process, “there’s a single origin, and it wasn’t in Europe.” Savolainen is recognised as a proponent of an East Asian origin of dogs. 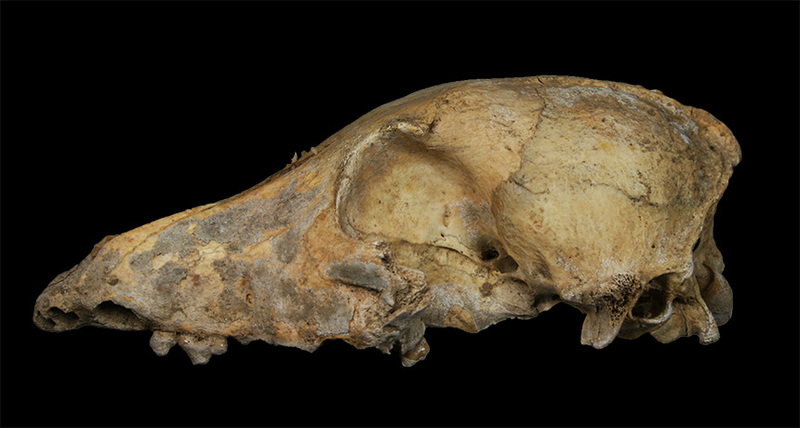 Both camps of scientists recognise a split between East Asian and Western European dogs, the disagreement is only on whether that split happened after domestication took place. Modern European dogs still share heritage with Stone Age canines on the continent, hinting that all the pups came from a common source rather than separately domesticated Asian dogs replacing their European counterparts. A family tree constructed from the DNA data puts today’s Southeast Asian breeds on the earliest branch, implying an origin in Asia. But a dog breed’s present-day location may not reflect where dogs were actually domesticated more than 20,000 years ago, Veeramah says. I suspect this is nonsense, and they simply haven’t looked far enough yet. Given the behavior of wolves, I’d expect multiple domestication events. That most of these lineages eventually died out seems more likely. If you look at the histories of “problem wolves” the reason they become problems is that they are too interested in humans. Some develop very dog-like behavior. The black coat color in wolves came from domestic dog crossbreeding. Its prevalence is growing because it also confers immune system benefits. Circumstantial evidence indicates it may also be associated with tameness. The evidence for something as radical as domesticating a wolf multiple times in separate locations needs to be pretty strong to support that case. 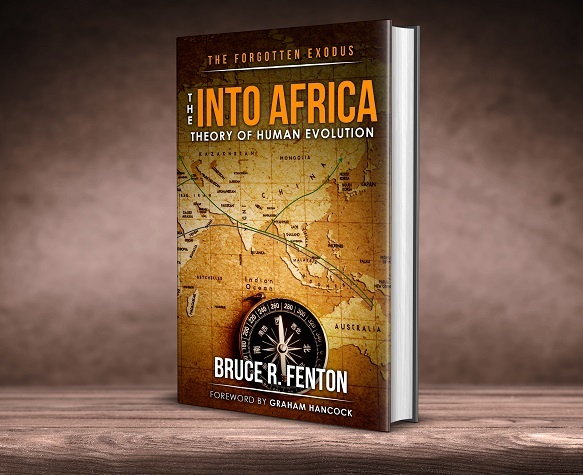 It is a rather unlikely type of thing, man becoming friends with one of his predators, that is why the researchers rightly say the burden of proof is on those scientists claiming multiple domestication events – it may be that it was but they have to offer compelling evidence. Also we can talk about the behaviour of wolves today, but wolves have been aware of humans for thousands of years, as we moved into their territory, wolves tens of thousands of years ago may well have behaved even more aggressively towards humans – we really do not know.